With no further ado, here are 8 individuals who have truly followed their hearts, and won us over while at it. I. Ameya Deshpande | Impulsive. Ambitious. Unpretentious. 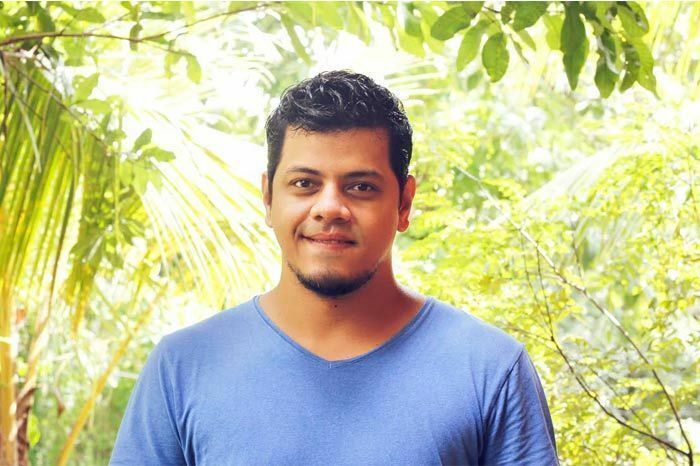 33-year-old Ameya is one of the three co-founders of Authenticook, an opportunity for locals and travellers alike to experience a place one meal at a time, through the locals. Prior to this, he was an Investment Banker for seven years, spanning across fund raising and M&A deals. Few could have predicted the tectonic shift that awaited his career. II. 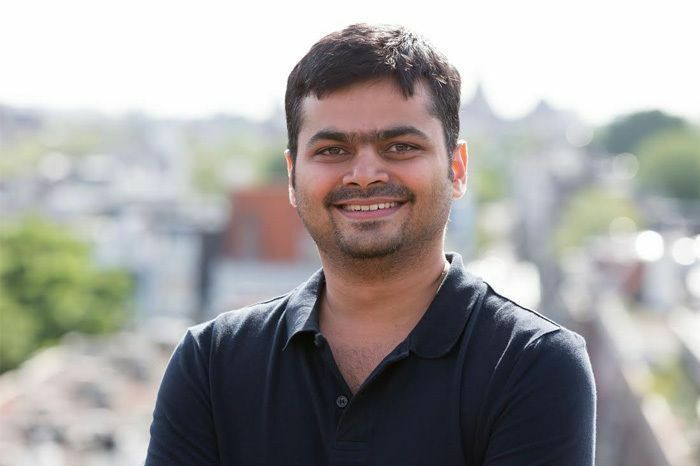 Ankit Sharma | Compassionate. Spontaneous. Intuitive. 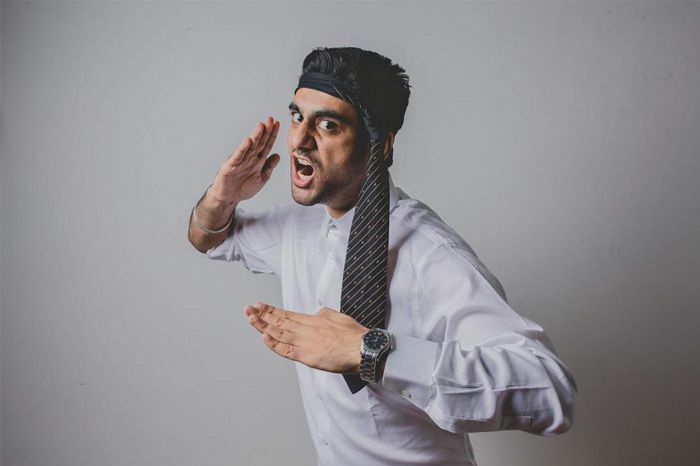 When this 29-year-old engineer left India to work onsite in America for over five years, no one expected him to drop it all to come back home for his passion — theatre and improv. Today, he is an Applied Improviser, who has founded two Improv groups: Say Whaaat and Kaamedy Inc.
III. Anuj Char | Dramatic. Funny. Talkative. 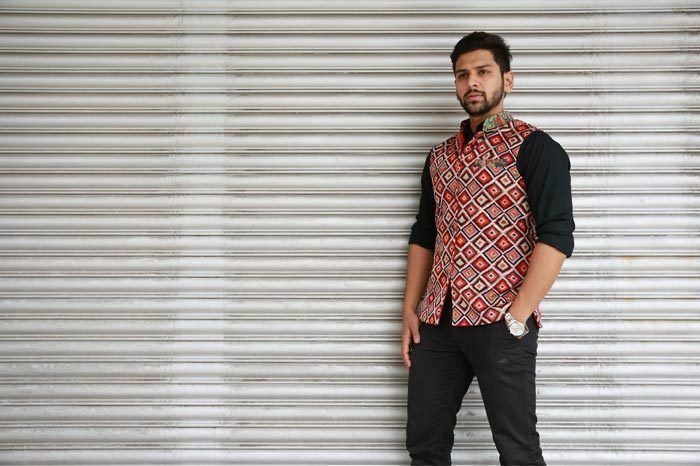 An engineer by profession who fell in love with the stage back in school, 28-year-old Anuj Char decided that putting a smile on people’s faces was what he truly wanted to pursue. He started professionally emceeing in 2009, took a leap of faith, and 1000 shows later — he has no regrets either. IV. Karlyle Gomes | Upbeat. Creative. Sentimental. 34-year-old Karlyle is a designer by heart, entrepreneur by passion, and dreamer by default. Currently, he is the co-founder of Under One Roof, a digital studio. Their current focus is on an app called PetMates. V. Mehak Sagar | Creative. Easy-going. Driven. 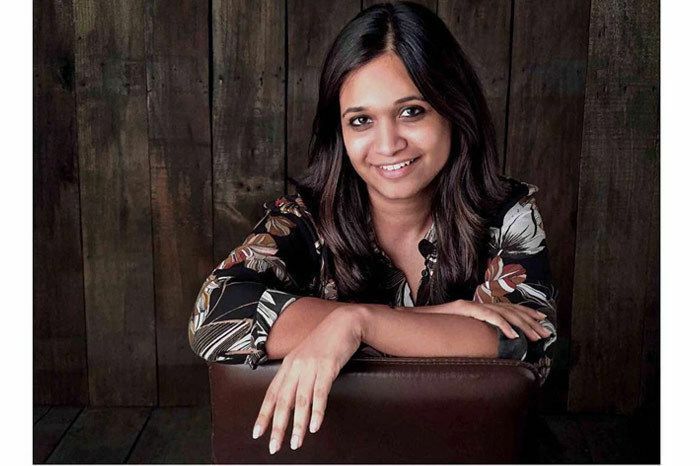 With 5 years in the financial services industry, 30-year-old Mehak decided to quit it all to co-found WedMeGood, a startup that helps brides through their wedding journey, with her husband. Today, it is one of the most successful start-up stories in the country. She is also the blogger behind peachesandblush.com. VI. Rupali Mody | Enthusiastic. Funny. Passionate. From a job in the petroleum trading industry, to becoming a certified Scuba Diving instructor, Rupali Mody shifted from one end of the spectrum to the other. 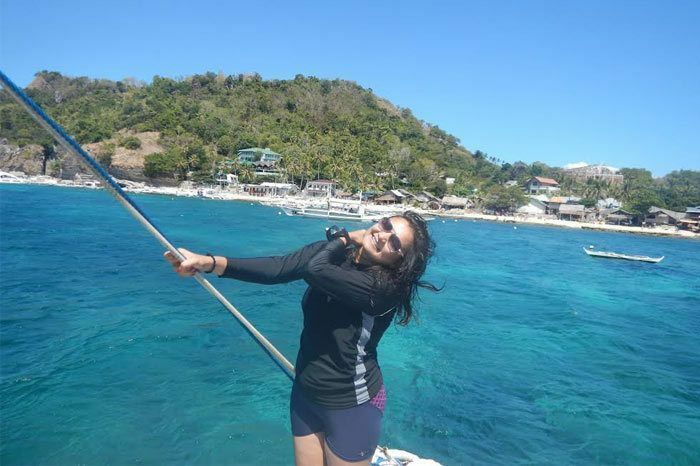 As India’s only TDI certified woman technical diver, it appears she made the right decision! VII. Suneethi Raj | Contemporary. Classy. Committed. After 10 years in Corporate IT, Suneethi Raj decided to settle back in her hometown to pursue her passion that lay in the field of lifestyle. 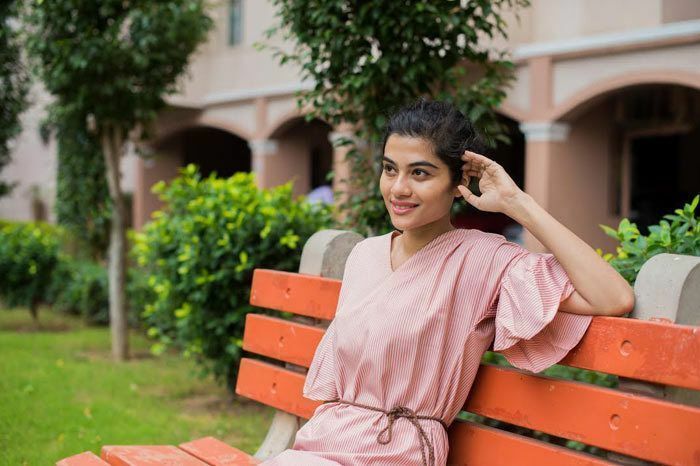 Today, she owns her own designer label, ‘Suneethi Raj’ which focuses on contemporary Indian wear for women, and is the co-founder of LocalXO, a lifestyle company in Chennai that curates unique experiences for those who want the best of what Chennai has to offer. VIII. Varun Rajput | Persistent. Perceptive. Civil. 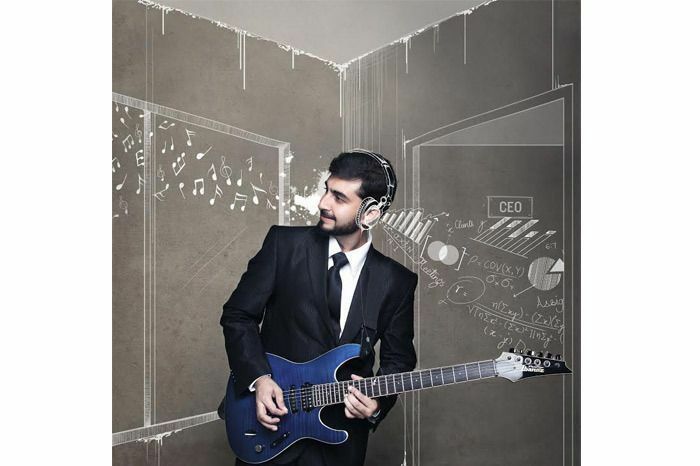 32-year-old Varun Rajput began pursuing his passion for music while he was in college itself — but alas, the real world caught up to him and he resorted to earning his bread and butter through a couple of management firms. Over the years, he drifted in between his passion for music and a stable job, until finally in 2012 he formed Antariksh, an Indian rock band. Although he co-founded an IT company in 2014, it was in mid 2015 that he decided to throw himself into music full-time again, for good.